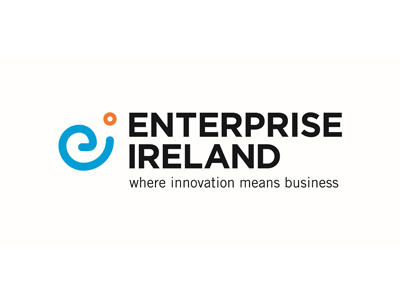 Enterprise Ireland is the government organisation responsible for the development and growth of Irish enterprise in world markets. We work in partnership with Irish enterprises to help them start, grow, innovate and win sales in export markets. Ireland has become one of the principal DataCentre hubs for many of the world’s technology giants, such as Microsoft, Amazon, Vodafone, Google, EMC, Yahoo, IBM, HP, Adobe, and recently Apple. Ireland’s connectivity, infrastructure, cost base, environment and skill base continue to attract international DataCentre operators and co-location companies. Ireland has thus developed a cluster of companies with an in-depth knowledge of and competencies in DataCentre Design, Build and Fit Out. These companies designed and built the DataCentre Hubs in Ireland and are now delivering DataCentre projects across UK, Europe, N America, Russia and Middle East. If you want to identify global experts in free air cooling, energy solutions, security, data migration, site selection, integration, fit out etc – Ireland has the solutions.